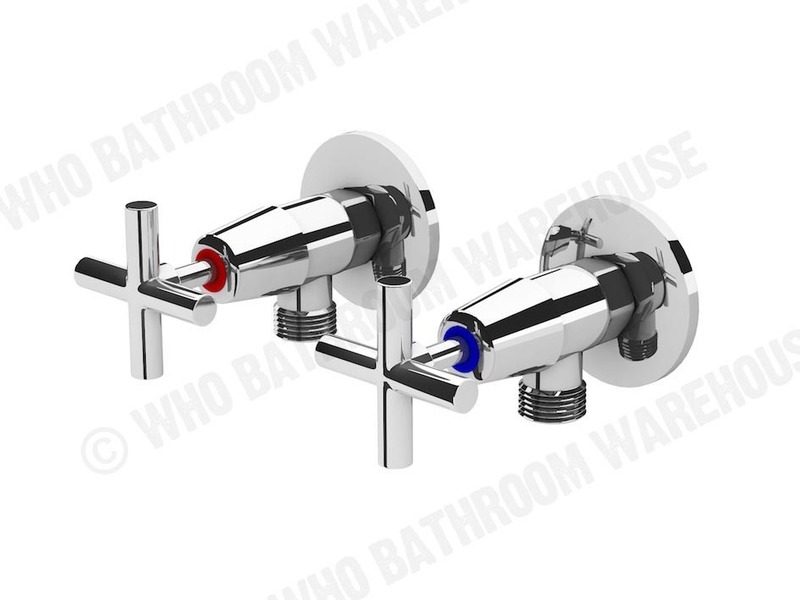 Today's bathroom tapware offers many different options for controlling and delivering the flow of water in your bathroom. A keynote design feature in any bathroom renovation project, as a mechanism bathroom tapware should not only look beautiful but must be made of the finest materials and built to last. 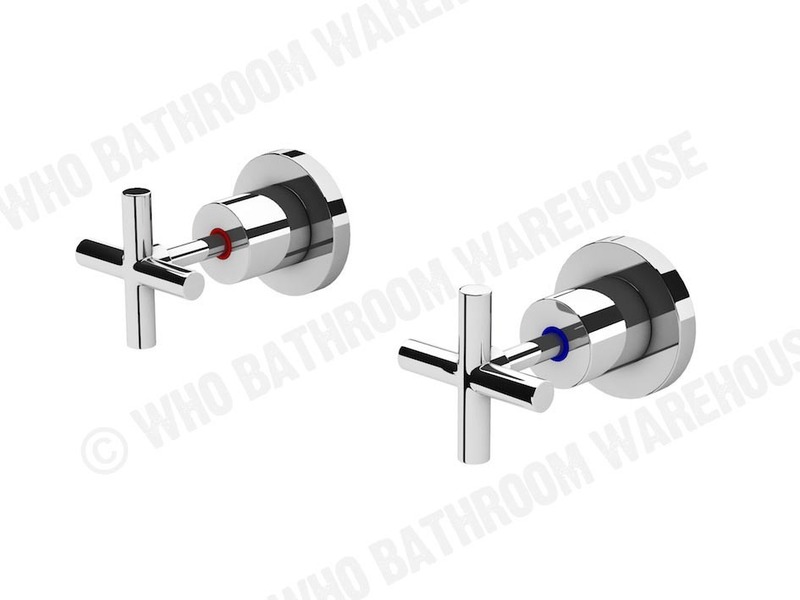 Bathroom tapware from WHO Bathroom Warehouse is backed by a lifetime quality guarantee. Bathroom tapware with a lifetime warranty - that's WHO quality for you! Create a custom bathroom experience with gorgeous bathroom tapware. 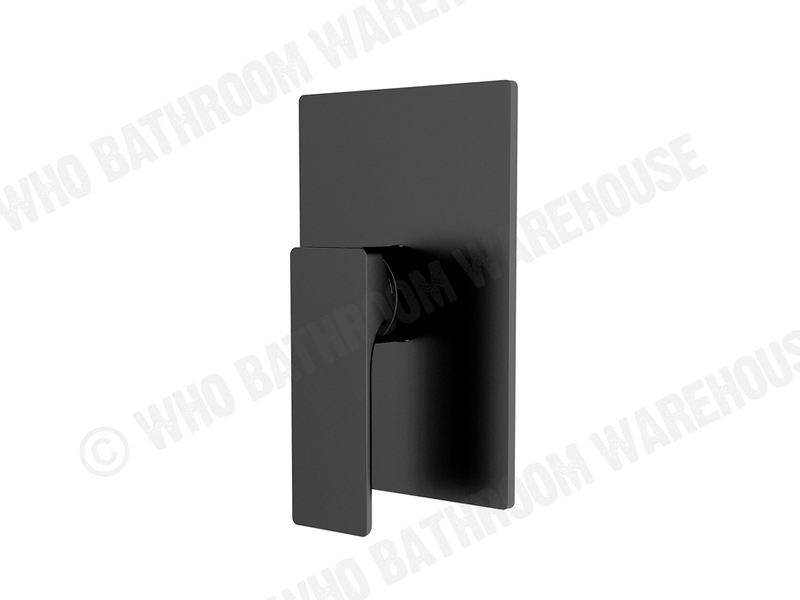 WHO Bathroom Warehouse has what you need, click through our huge range of tapware ad see for yourself. 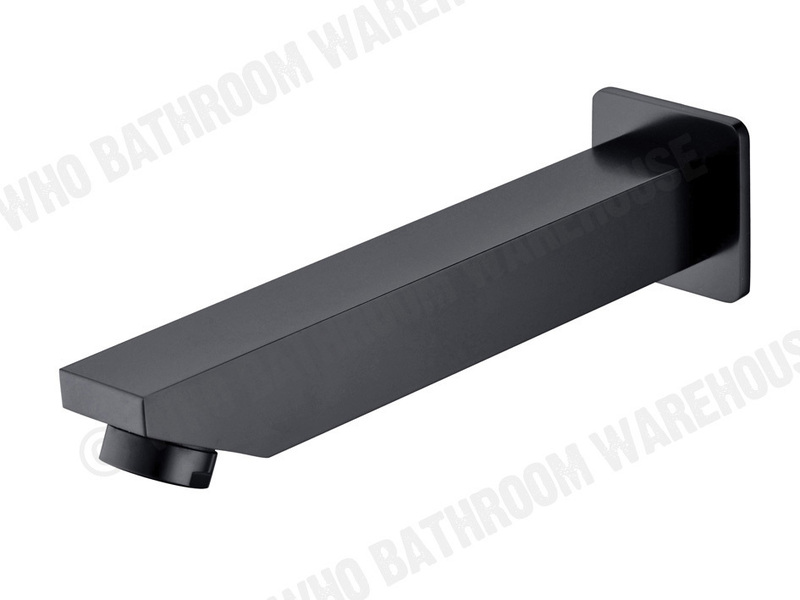 You’ll find tapware with perfect functionality and accent piece aesthetics alike. 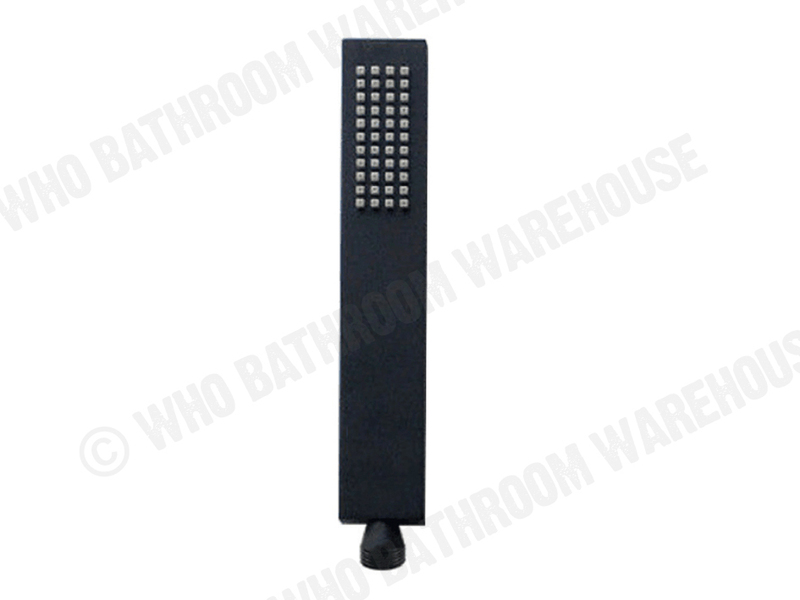 Give the facilities of your establishment a statement tap to set it above the rest. A huge showerhead to wash away the stresses of the day, or a conscious tapware option to make the most of your space and surroundings. Consider the size of your sink and what you will use your tap for. Do you need a hands-free option for the ultimate in hygiene? How about a small yet efficacious tap option for sinks with size constraints? 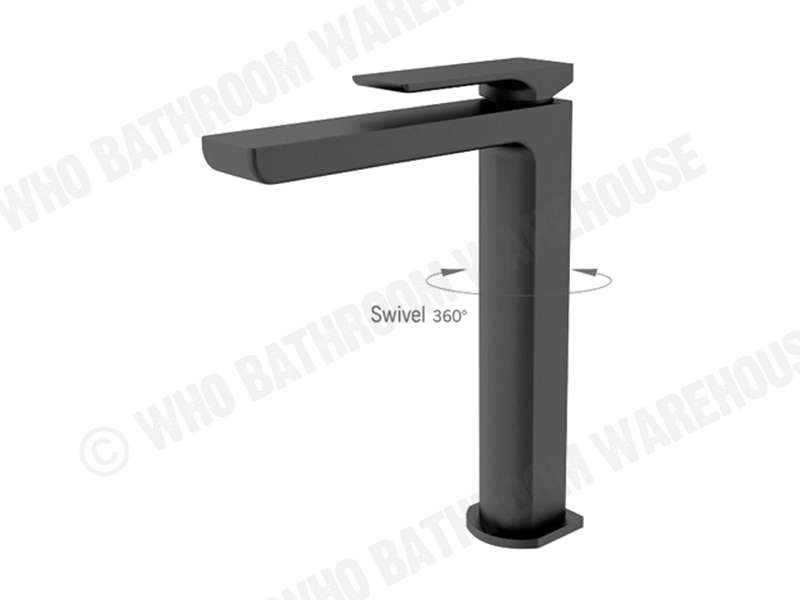 WHO Bathroom Warehouse has all the skills to match the right tap with the right basin. A long soak at the end of the day is one of life’s great joys, so find something to fill up your bath in style. 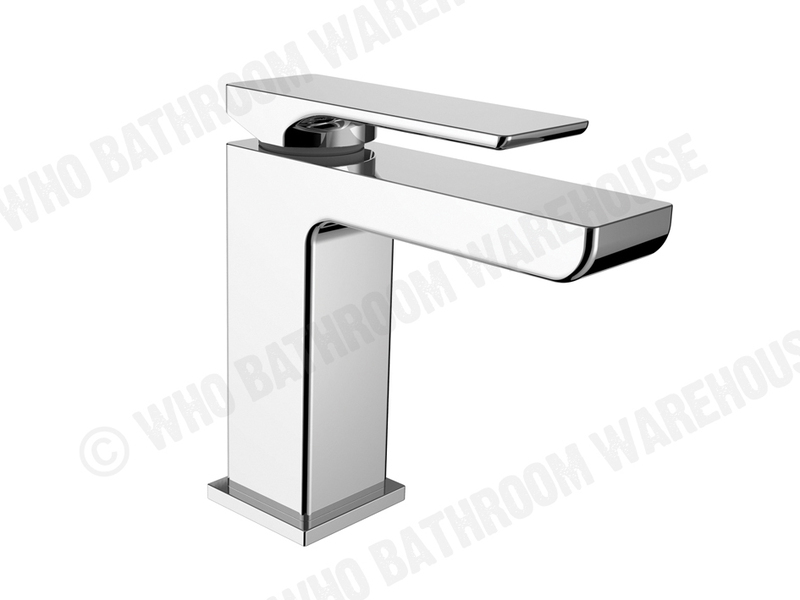 Browse a great range of bath taps, combination spout and faucet pieces, bath mixers and more. After something a little different to a traditional bath tap? Consider a bath overflow spout. 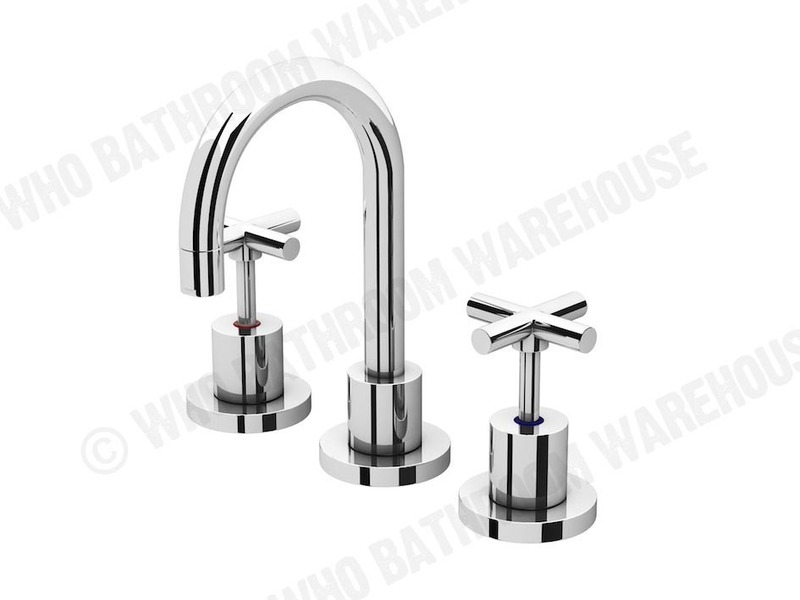 Save and create a consistent aesthetic with our range of combination tapware. 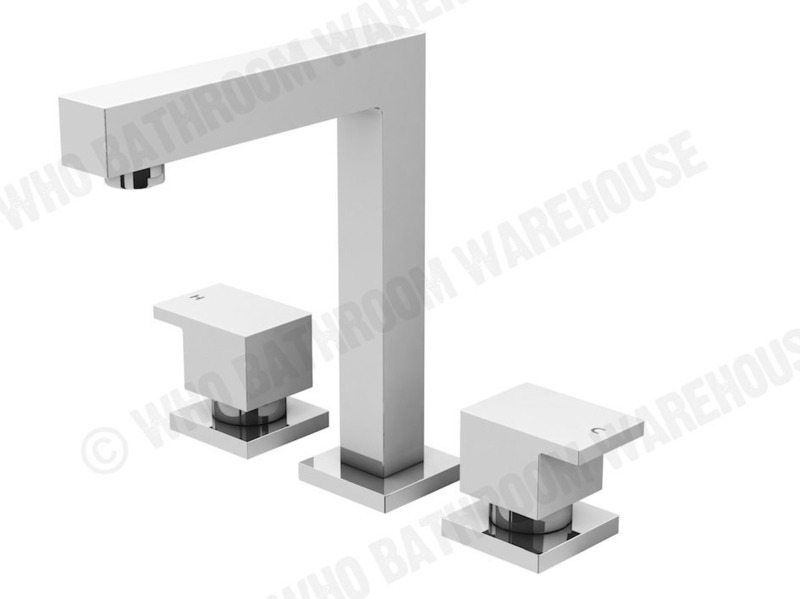 Elegant and classic tap and faucet combinations are available for walls, basins or baths. Or you can Say goodbye to fiddly faucets, and hello to a minimalist bath mixer and filler combination. Create the perfect shower experience with all the best elements. Choose to shower just the way you like it with your favourite type of shower head, and add the ideal shower dropper for your bathroom. 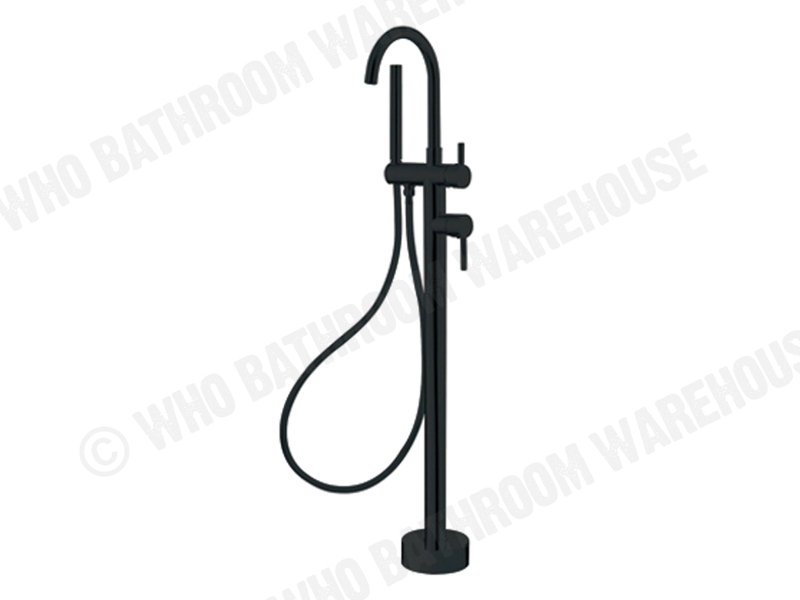 Shower arms and hand held shower units can also be combined with a shower head. You can now keep the whole family happy and clean, or have the ideal shower depending on the clean you crave. 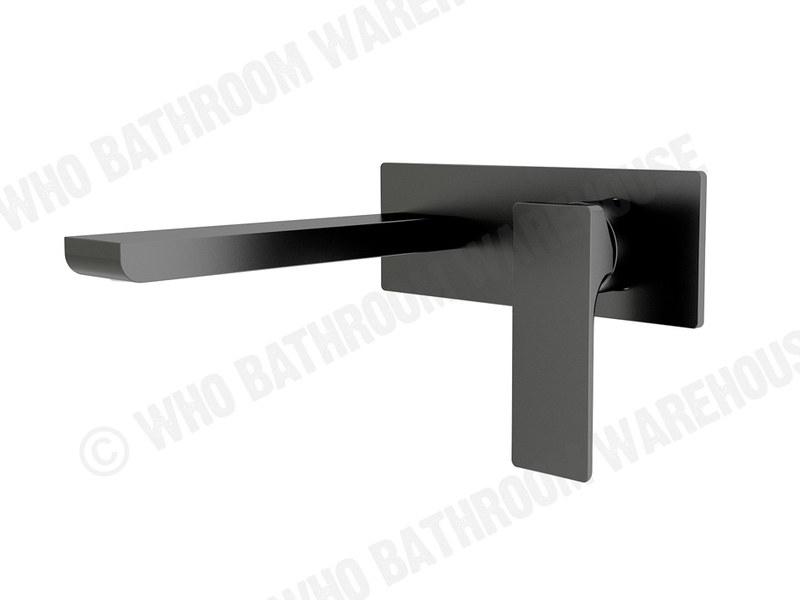 Get an unobtrusive wall mixer for your shower. This tapware option is intuitive to use and easier to clean than separate faucets. Our vast online range lets you select from classic and modern options.